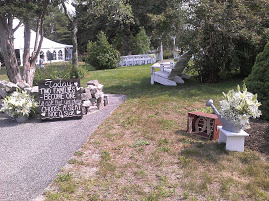 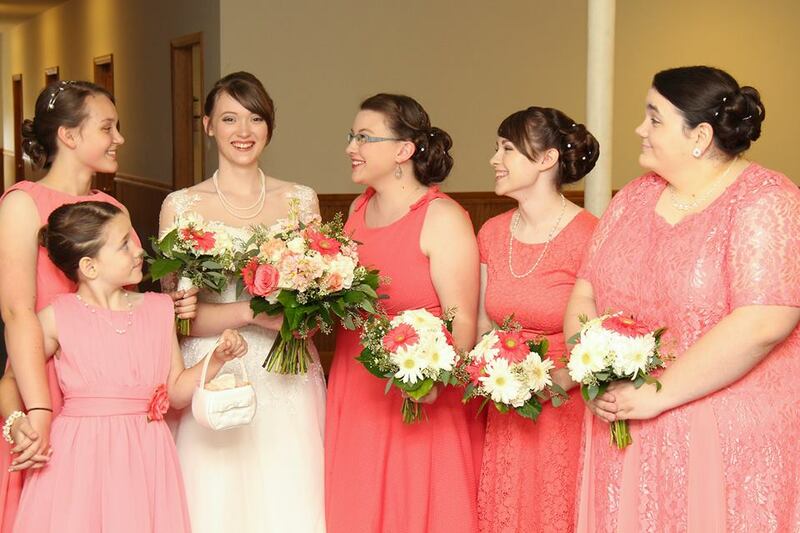 We have been featured in ‘Real Maine Weddings’ magazine! 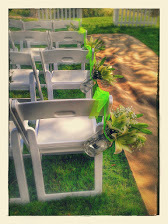 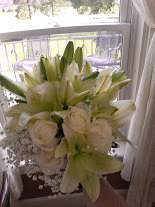 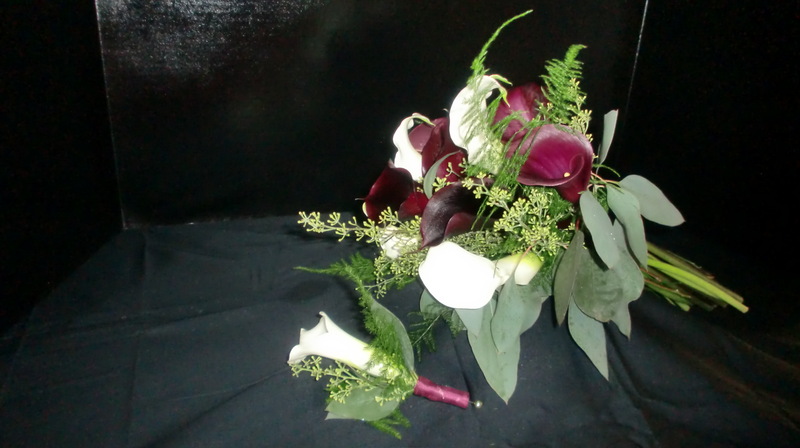 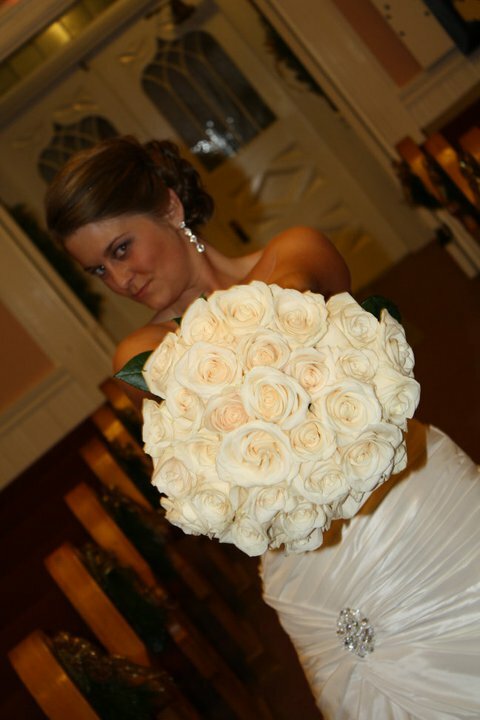 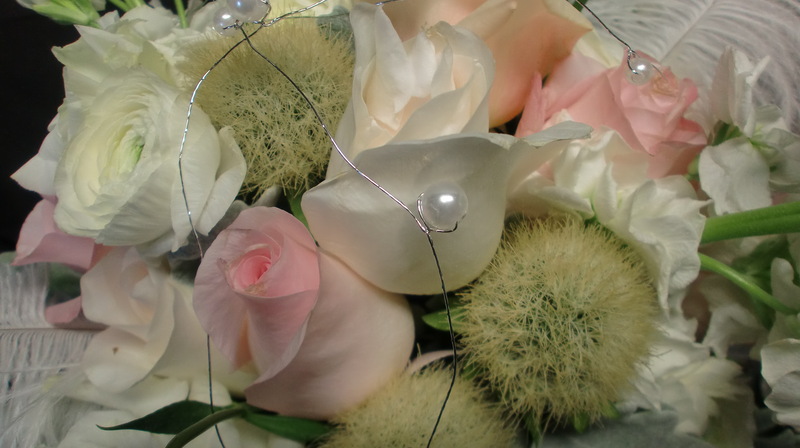 Your wedding flowers represent your personal style and can tie your whole wedding theme together. 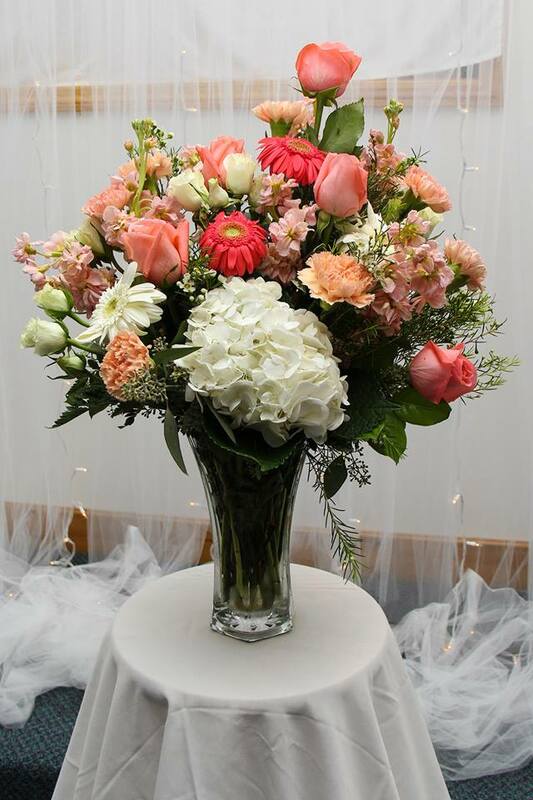 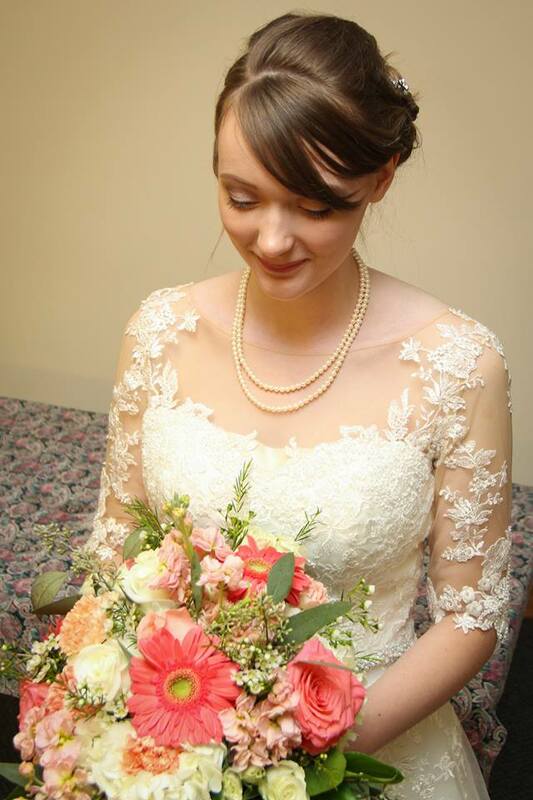 It is important to take time to choose exactly the flowers to complement your bridal gown and celebration. 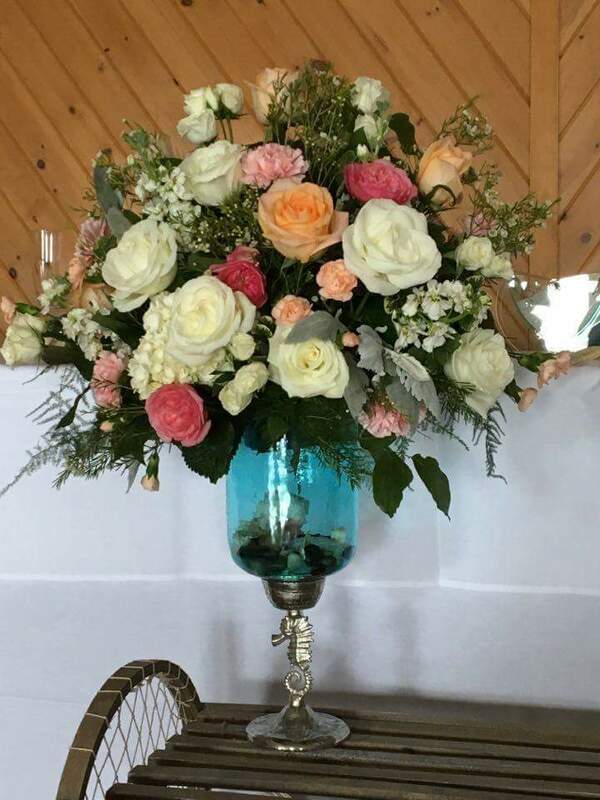 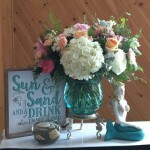 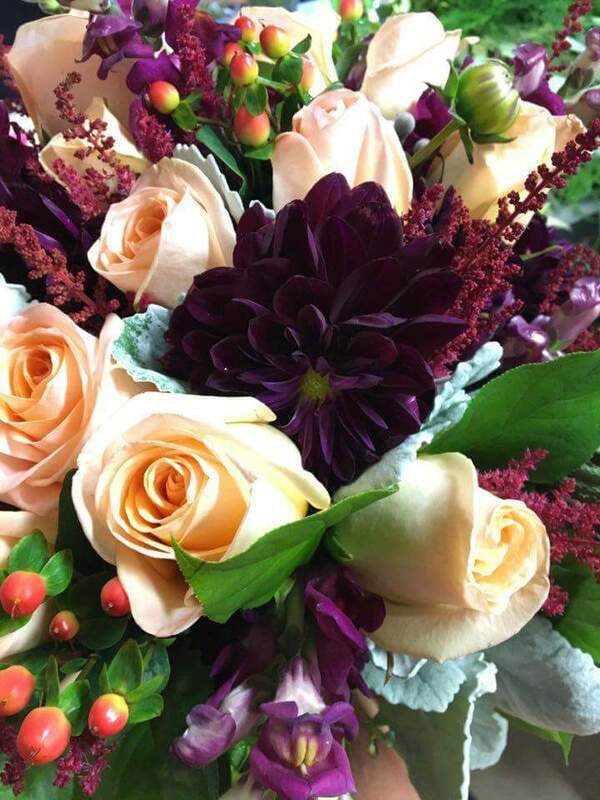 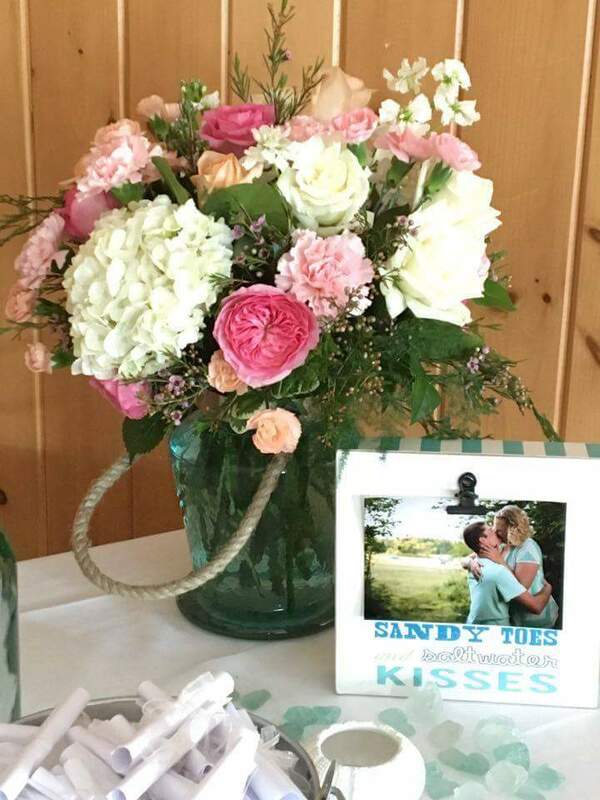 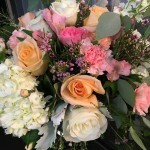 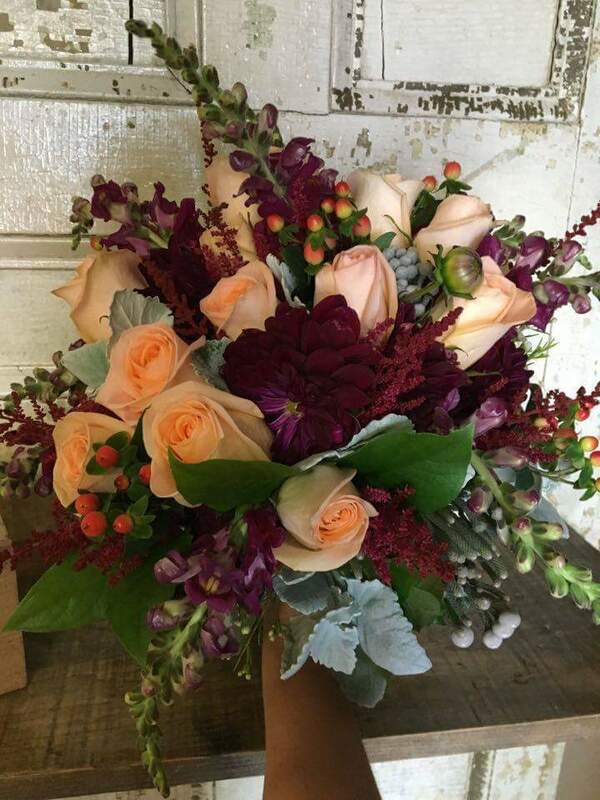 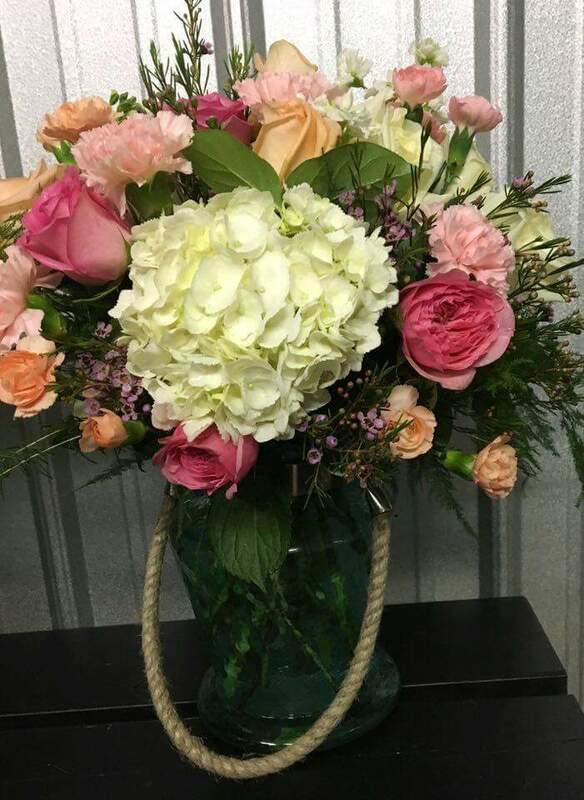 At Berry Vines we treat each wedding as unique, and work with you in designing the most stunning floral arrangements for your special day. 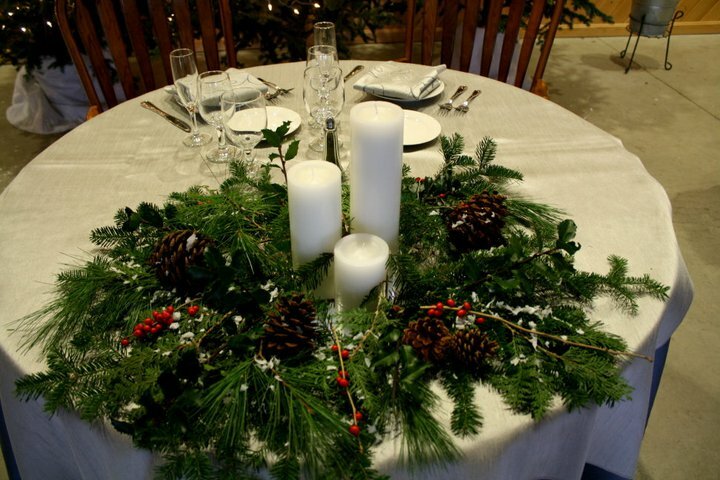 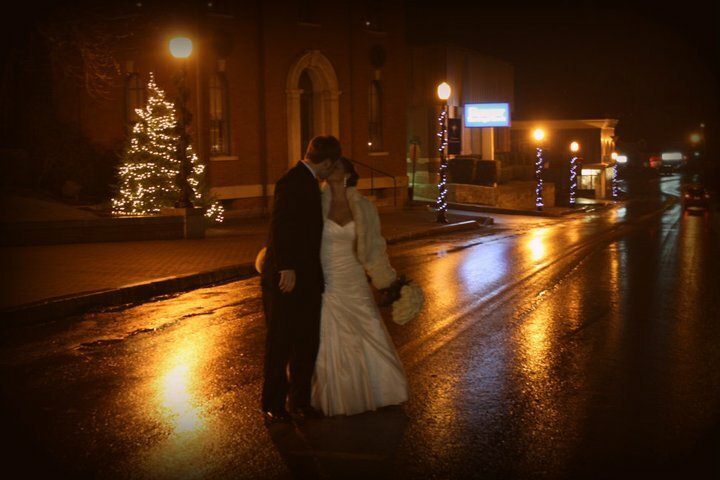 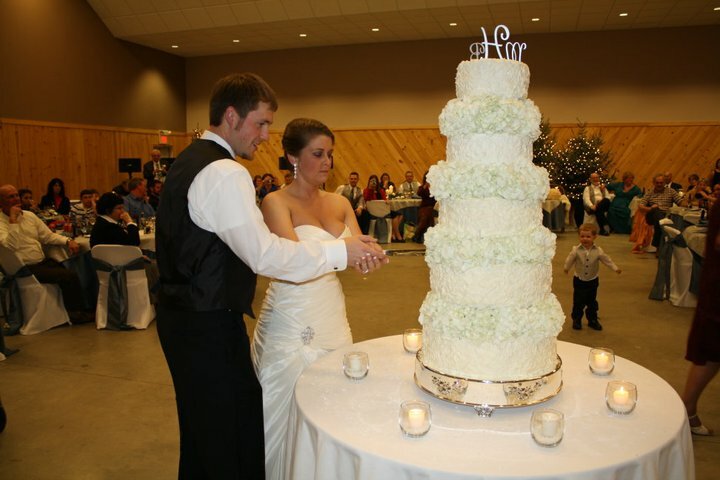 We can accommodate all kinds of budgets and everything from lavish ceremonies to more simple celebrations. 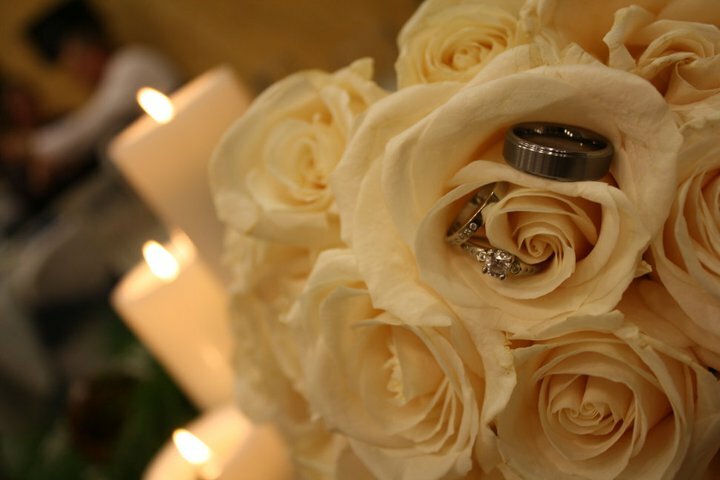 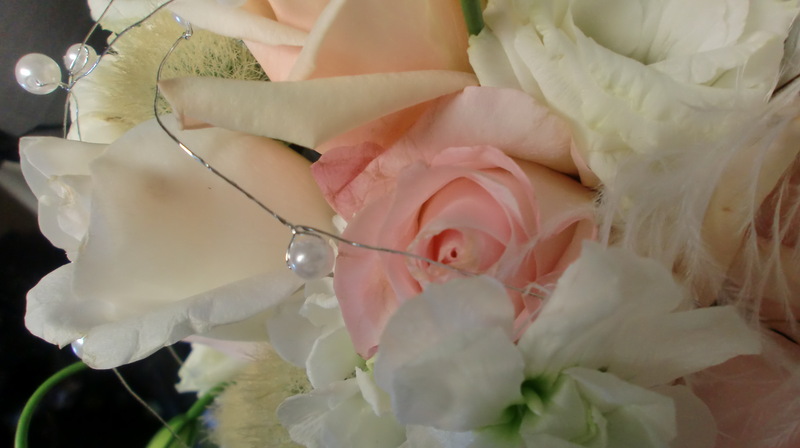 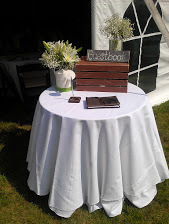 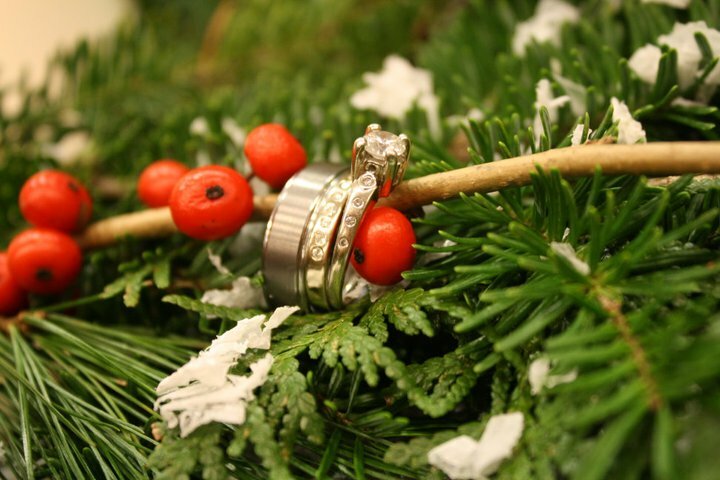 And most importantly, our professional service will take the worry out of your special day. 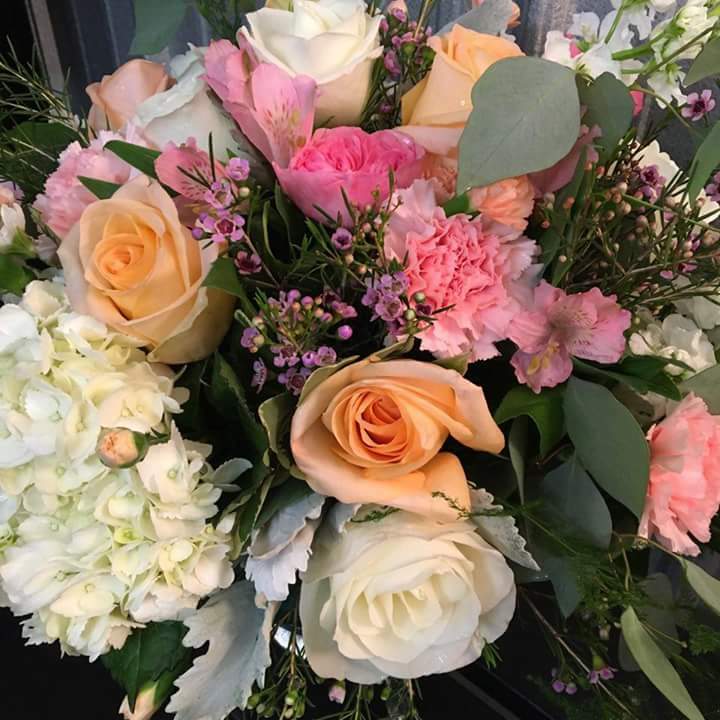 We invite all brides to make an appointment and view our portfolios so we can design beautiful wedding flowers that will take your breath away. 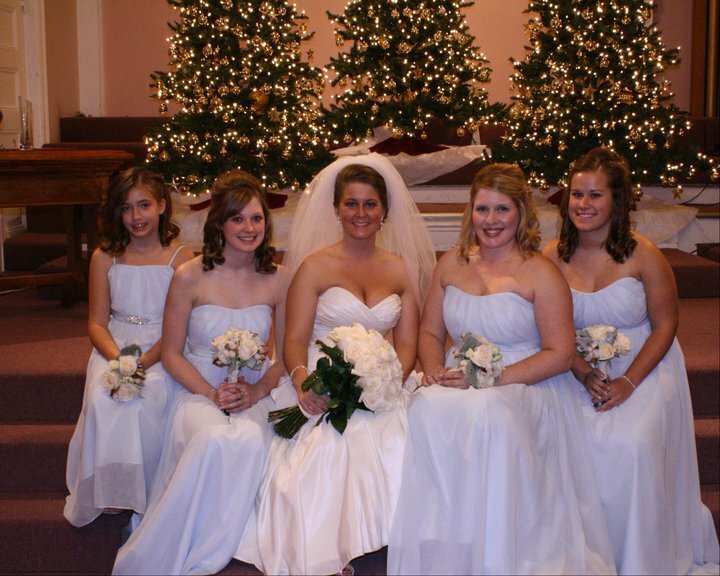 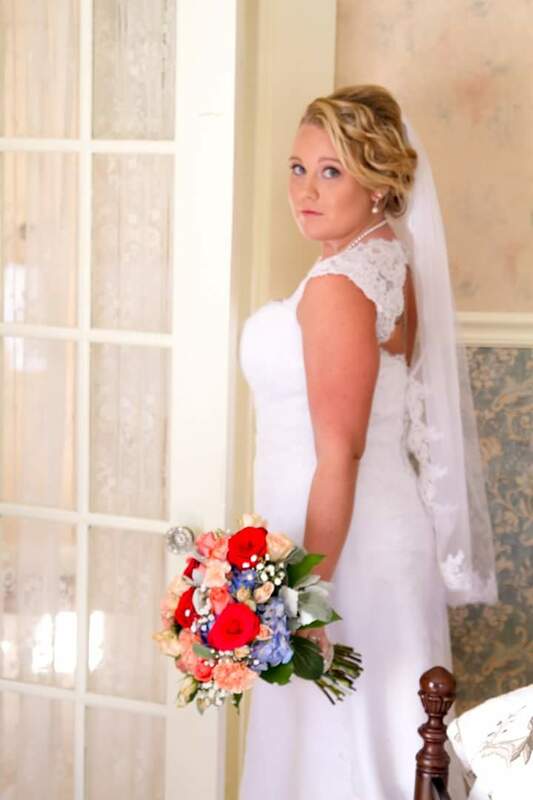 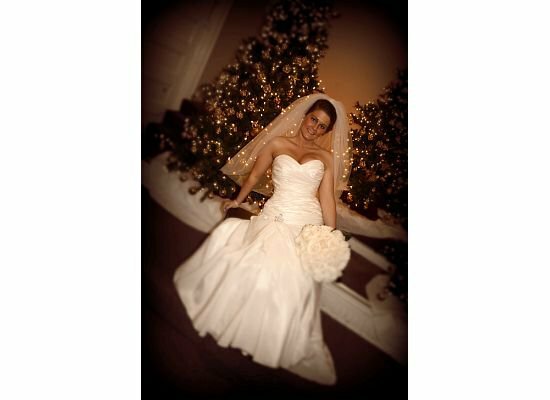 Please contact us or phone 207-255-4455 and ask for our Bridal Consultant.